We know more about a high speed chase that happened on Thursday of last week that began in Charleston. Officers noticed 24-year-old D’Marius Ingram driving on Main Street and knew he did not have a driver’s license. The officer attempted to stop him. The police pursuit on I-57 hit speeds over 100 miles an hour. It’s believed as Ingram drove, he threw drugs out the window. 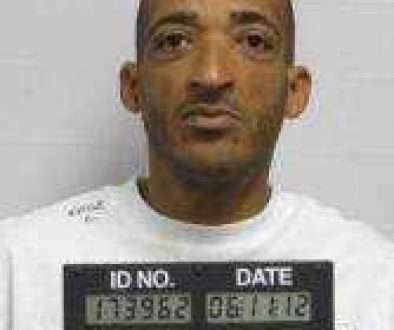 Later, once they arrived in Sikeston, Ingram left the vehicle and fled on foot until he was caught. His bond has been set at $200,000 cash only.